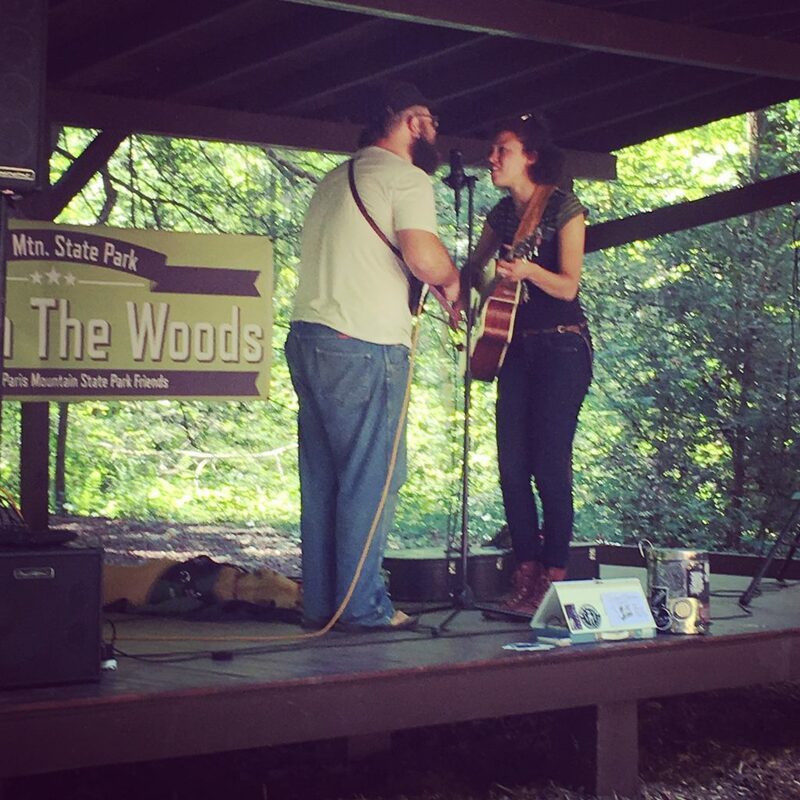 Paris Mountain State Park Hosts dog-friendly Music EVERY WEEK in September and October! 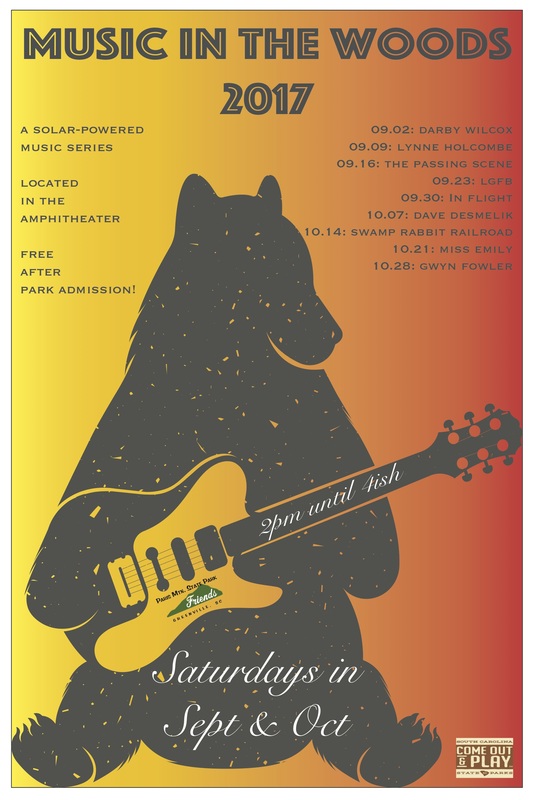 Saturdays in September and October, do not miss the Music in the Woods event. 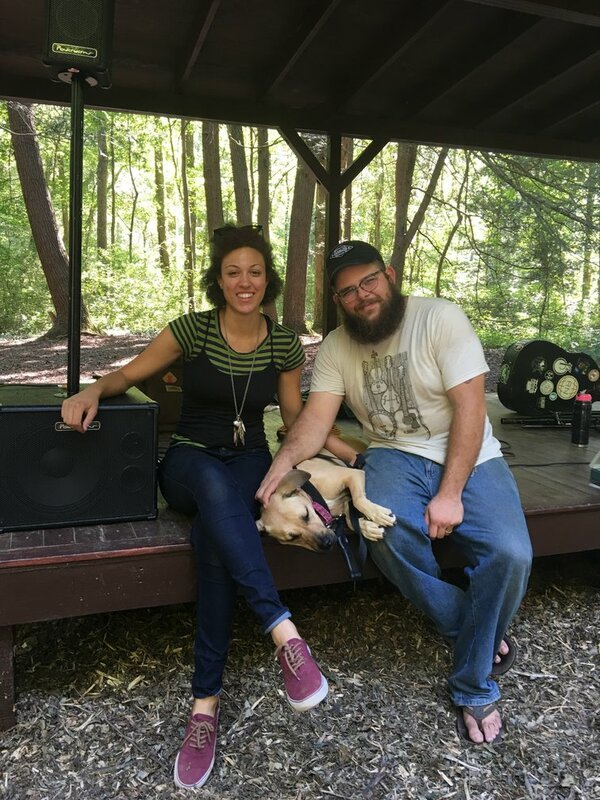 Not only is there great music, the event is dog friendly! 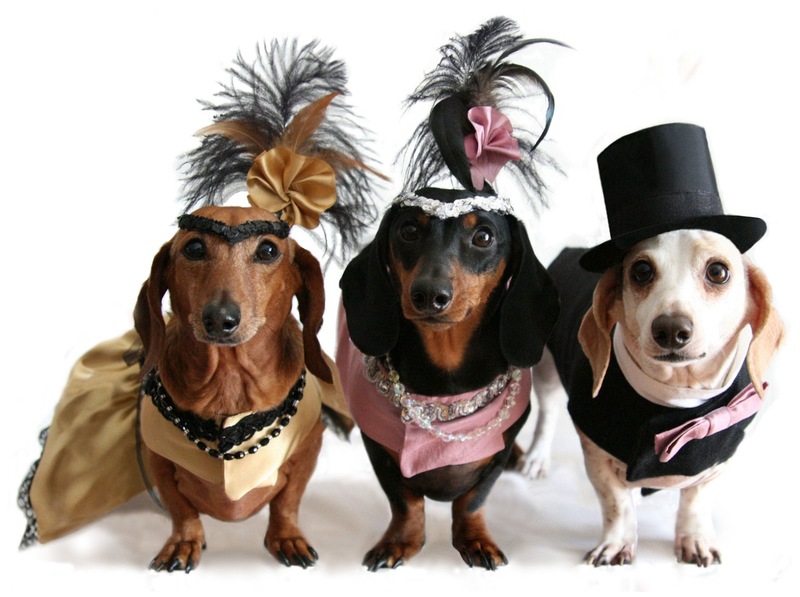 Why Dog Friendly Events are BARKIN’ Awesome?! Dogs are fun. When they are around, the energy is even more playful and light hearted. 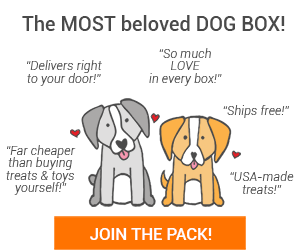 Dogs are a catalyst for connection. They are an ice breaker to the conversation that leads to a new friendship. Fur means slobber and pets and snuggles. What isn’t better that way?! A laid back, family and dog friendly atmosphere! Free for children 5 and younger. This admission includes access to our designated swimming area when it is open. *The Paris Mountain Friends Group sponsors this event as well as many great dog friendly events throughout the year. *Pets need to be leashed. Leash should not be longer than six feet.